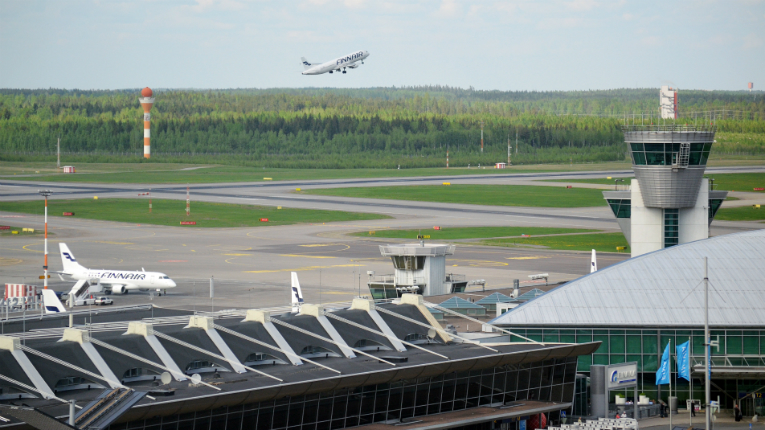 Helsinki Airport is the leading hub of air traffic between Europe and Asia and offers the fastest and shortest route between the two continents. Helsinki Airport will be one of the first in Europe to accept Chinese AliPay, in order to better serve its fastest growing customer group of Chinese passengers. The number of Chinese passengers at Helsinki Airport is increasing so quickly that Finavia is investing in services targeted especially at this customer group, including the introduction of China’s leading mobile payment method, AliPay, at the airport. 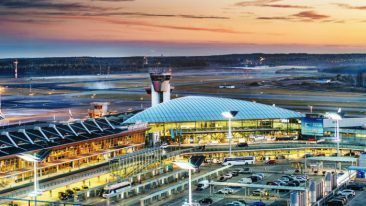 “Chinese passengers are the most rapidly growing customer group at Helsinki Airport, and the group that use the most money,” explains Elena Stenholm, Finavia’s director of commercial services at Helsinki Airport. “We work hard to offer them the best possible service experience. Familiar and easy payment options increase the feeling of smooth and safe travel for Chinese passengers. 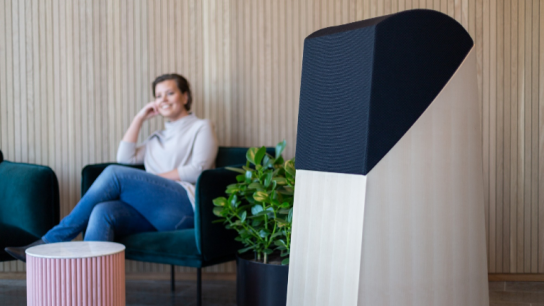 Seven commercial service points have already adapted AliPay at the airport, among them, Iittala, M-Box, Finspiration, Lindroos and the Moomin shop outlets. But Finavia’s intent is eventually to have all commercial operators at the airport accept AliPay. 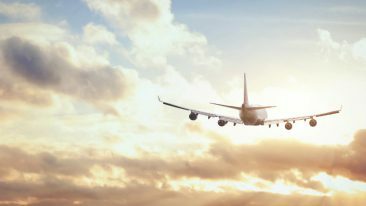 Aside from transfer connections at Helsinki Airport, the number of Chinese tourists traveling to Finland are also increasing fast, which has led to a collaboration between the Finnish ePassi and Chinese AliPay to smooth out commercial transactions in Finland for the Chinese visitors. 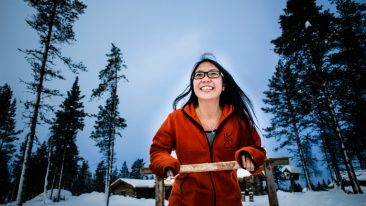 Lapland is a particularly popular destination for Chinese tourists in Finland, with AliTrip, the travel service provider of the world’s largest trading company, Alibaba, announcing it will bring 50 000 Chinese tourists to Rovaniemi, Lapland in 2017.